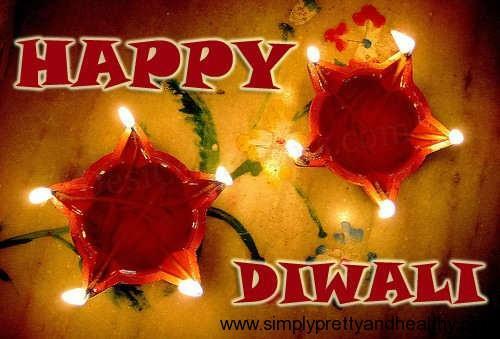 Continue reading Happy Diwali Everyone!! 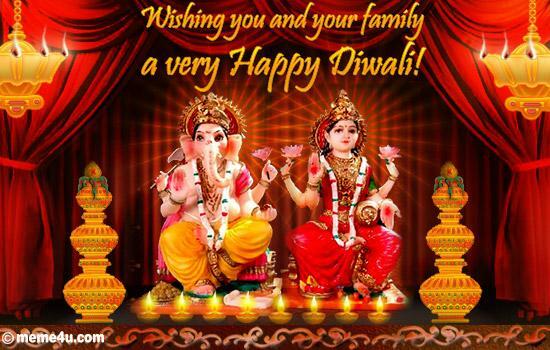 Posted on November 3, 2013 January 12, 2015 Author ArzooCategories FestivalsTags Diwali6 Comments on Happy Diwali Everyone! !